The very best pearls are truly magical to behold, drawing you in with their deep lustre, enchanting you with their shine and captivating you with their near faultless surface. These are not gems that will get a passing glance of approval; this is jewellery that will bring out jealous admiration. 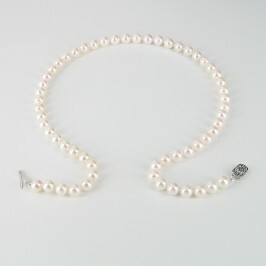 As a gift, our fine pearl necklaces are a class apart, creating a matchless moment that she will treasure forever. The peerless beauty of these pearls inspires us to search far and wide to find pieces that do justice to these magnificent gems. 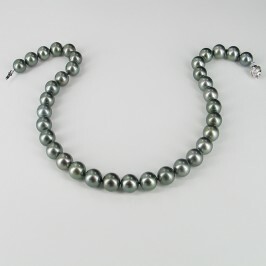 These fine pearl necklaces are the absolute cream of our collection and rival the best of the best you can find elsewhere. 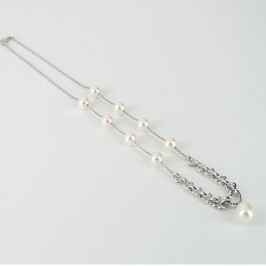 We’re incredibly proud of these fine pearl necklaces, and we’re sure that you will be too. 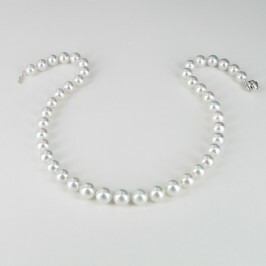 While any of our pearl jewellery will leave a woman thrilled and delighted, if you really want to take her breath away, you need to aim that little bit higher. 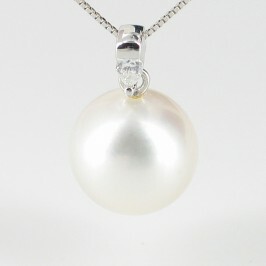 Fine pearl jewellery guarantees that the moment will be truly memorable.